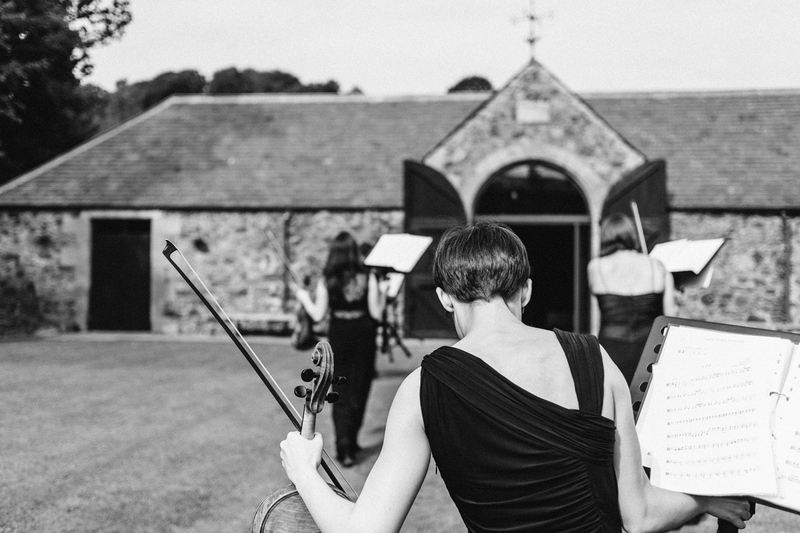 Katie is working with the Royal Scottish National Orchestra all week and performing in Dundee, Edinburgh and Glasgow. Ani has a solo concert in Balerno on Saturday night, repertoire including the Mendelssohn Violin Concerto. Emma has been working for the BBC Scottish Symphony Orchstra playing Tchaikovsky Pathetique Symphony. Andrewis rehearsing Mozsrt’s ‘Magic Flute’ with the Scottish Opera which opens in Glasgow next week. It’s touring to Edinburgh, Aberdeen, Inverness and Belfast. Katie and Emma will also be involved in this from next week. Oh, and we’ve been busy with weddings and corporate gigs too!